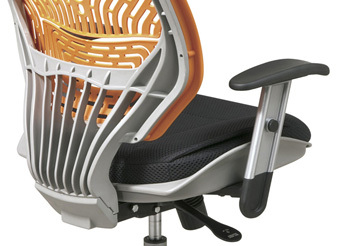 As many realize the importance of taking care of their bodies, the popularity of executive chairs increases. Treat your body well during those long hours at the office with a leather executive chair. 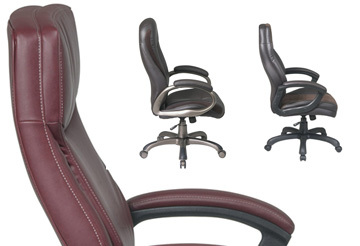 Order your executive leather chair now to ease the stress and strain of your aches and pains. 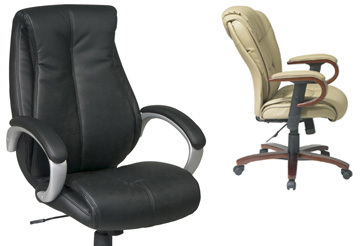 Why let your well-being suffer from working long hours in a horrible computer chair when you can choose a high-back executive chair from the extensive collection of executive chairs offered by Computer Chairs? 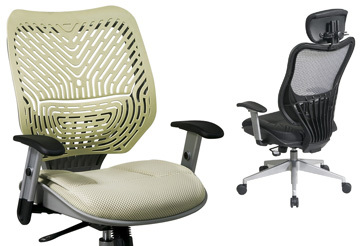 Browse through our high-back executive chairs that provide essential support to keep you healthy while you work. Prevent strain and protect your health by choosing an ergonomic executive chair from our large collection of executive chairs. 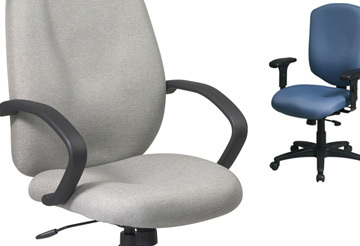 Ergonomic executive chairs are a popular item due to the relief they provide for those working long, strenuous hours. Browse through our collection to order yours today. Details are important when it comes to maintaining your well-being with an executive chair for those long days at work, which is why a mesh executive chair is an ideal choice. The lightweight, breathable material of mesh executive chairs keeps you carefree and comfortable to ease those everyday aches and pains. If you prefer the simple comfort of fabric executive chairs, you've come to the right place for a large selection of executive chairs to choose from. Order your fabric executive chair today to jumpstart your journey to a stress and strain-free work day that will impressively improve your overall well-being.